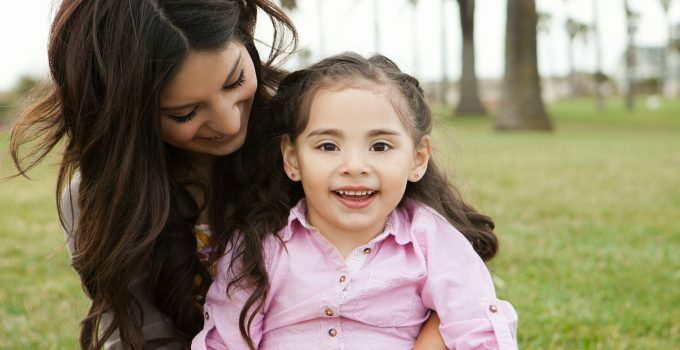 Wow, Check Out What You Can Win! 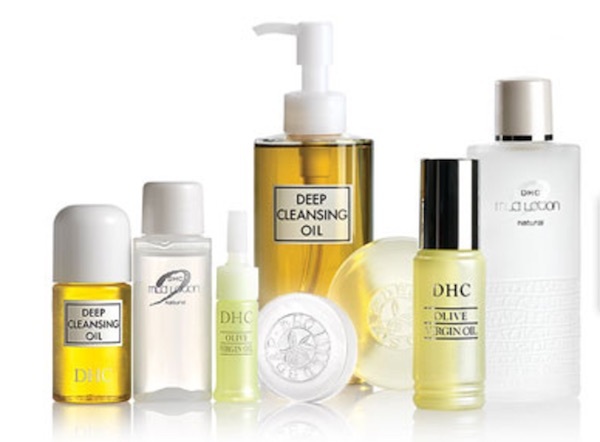 Achieve and maintain healthy, younger-looking skin with DHC Skincare USA! Featured is the Olive Essentials Set (plus a travel-friendly version! ), an antioxidant-rich, olive oil–based collection featuring the Deep Cleansing Oil, Mild Soap, Mild Lotion, and the brand’s signature Olive Virgin Oil moisturizer. 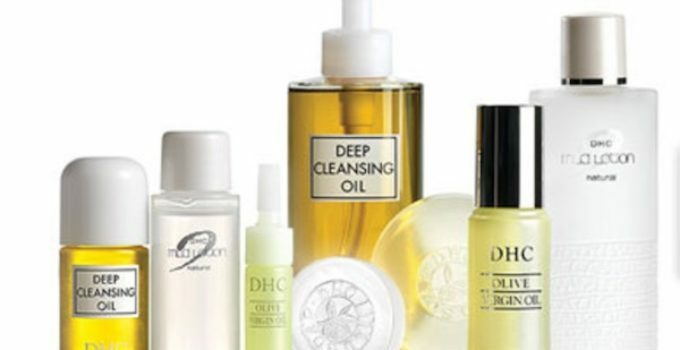 DHC combines Japanese roots with Spanish olive oil to produce highly beneficial skin-gentle products, suitable for all types of complexions. Enter now! Claim Your Rebate Check Now! 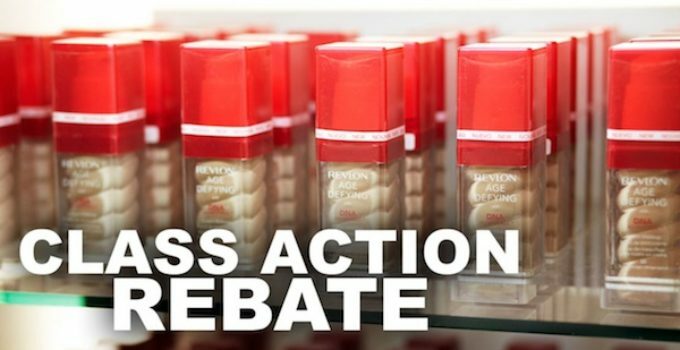 If you purchased Revlon Age Defying with DNA Advantage Cream Makeup, Concealer, and Powder, in any package, size, or iteration, sold in the United States during the Class Period of April 25, 2011 to June 30, 2016 you could be entitled to a class action rebate check! 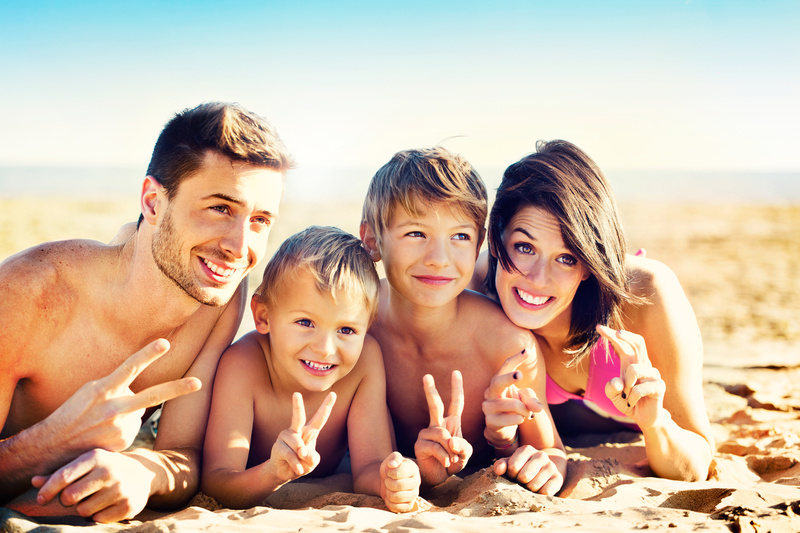 You can claim up to 3 of these with no proof of purchase and get $3 back for each (total $9). Unlimited claims with proof of purchase. 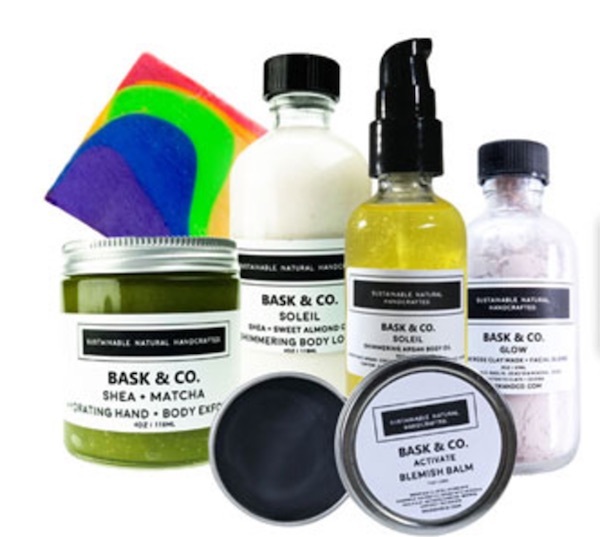 Win This From Bask & Co! 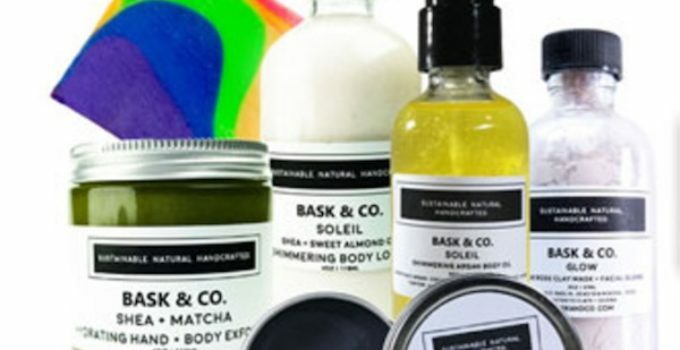 Embrace the natural side of spring with Bask & Co.! Featured is a non-toxic, cruelty-free collection of skincare that will leave you glowing from head to toe. Included is the Soleil/Sun Signature Body Kit, made up of the Soleil Shimmering Body Lotion, Shea + Matcha Hydrating Hand + Body Exfoliant and the Soleil Shimmering Body Oil, plus the Activate Blemish Balm, Glow Pink Rose Clay Mask + Facial Blend, Avocado & Lavender Flower Gentle Cleansing Oil, and a limited-edition Resilient Rainbow Bar (to help a child in need!). 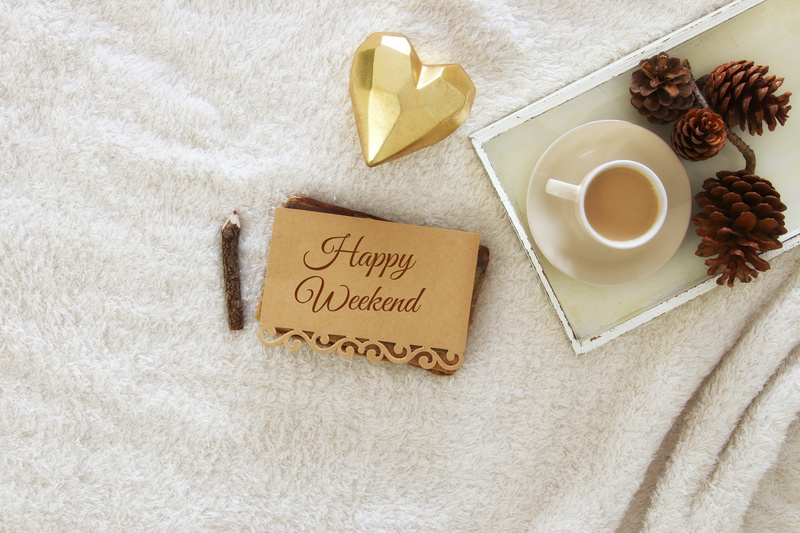 All products are natural, sustainable and minimally processed for healthy radiance all over. Enter now! 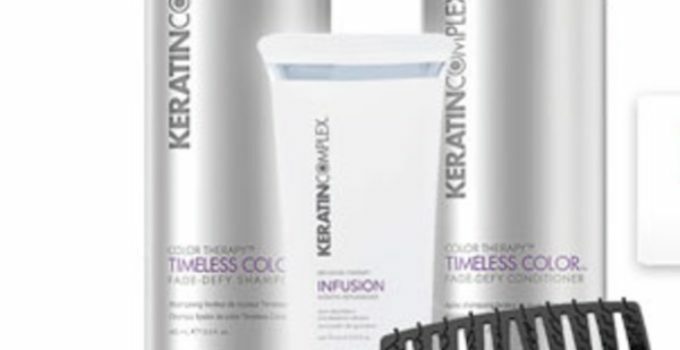 Get smooth, manageable, youthful-looking strands with Keratin Complex! 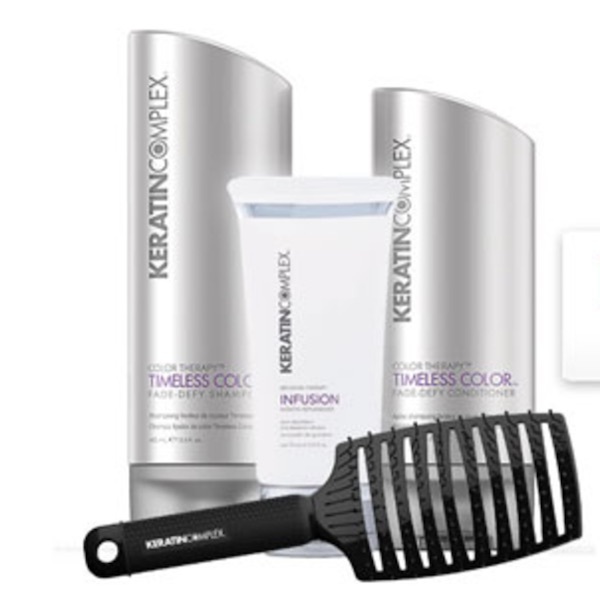 Featured is the Timeless Color Fade-Defy Shampoo, Timeless Color Fade-Defy Conditioner, Infusion Replenisher and Ceramic Vent Brush for speedier blow-drying! 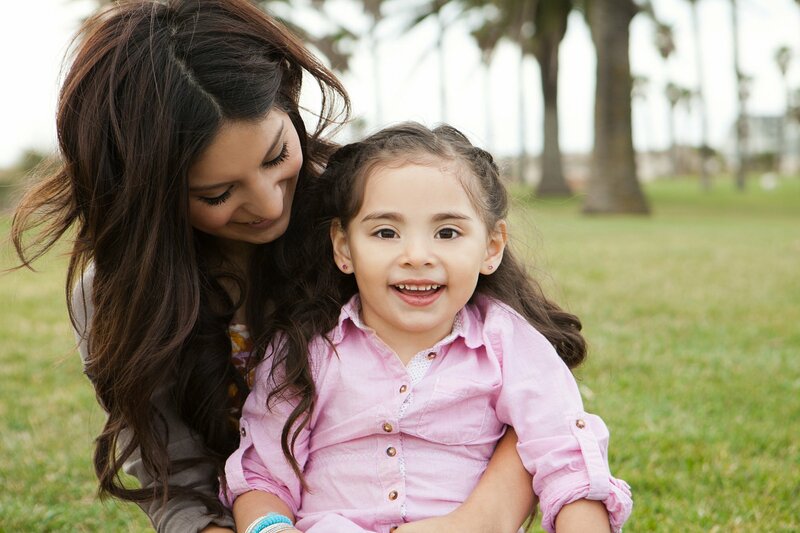 All products contain keratin protein, the proven ingredient that conditions the hair while reinforcing its natural protective barrier against color loss. Enter now! This Is Back Again! Free Samples! Do you use a daily moisturizer? I love this product! It repairs and moisturizes in one shot! 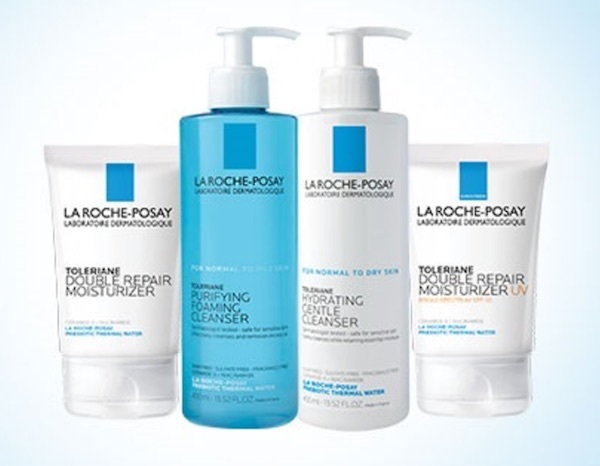 Get a FREE La Roche-Posay Tolereine Double Repair Moisturizer Sample! – Scroll down and fill out the form. 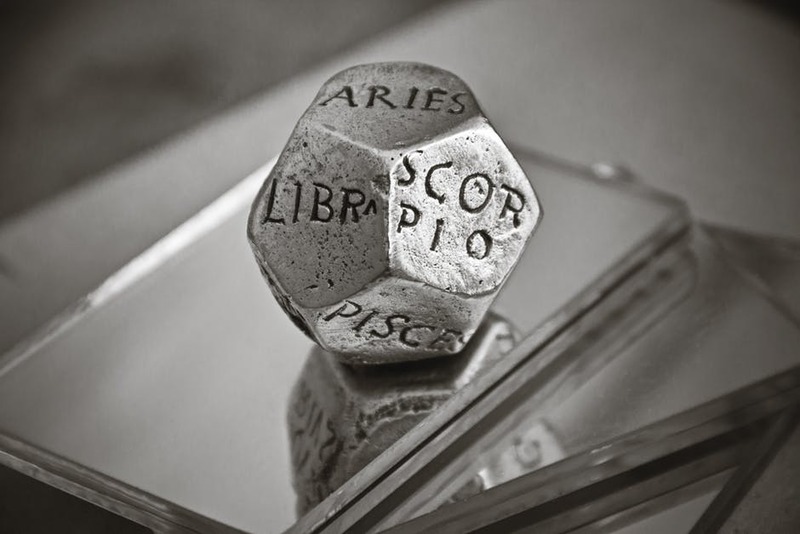 Wow, Get Ready To Add This To your Collection! 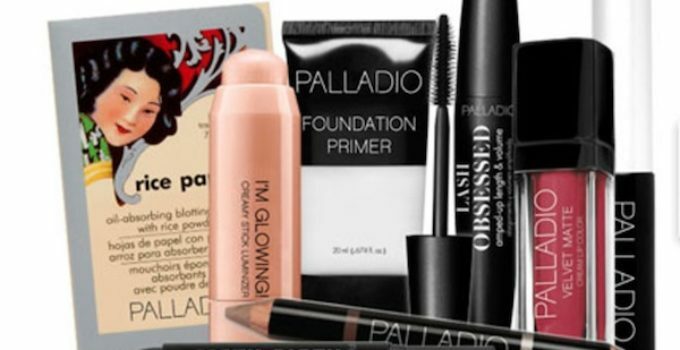 Enrich your beauty routine with Palladio! Featured is a 12-piece collection of botanical-infused cosmetics to benefit all types of skin, helping to boost radiance and protect your complexion from the signs of aging. Included is the Foundation Primer, Eyeshadow Primer, The Definer Contour Crayon, Fifty-Fifty Liner, Lash Obsessed Mascara, I’m Glowing (in three shades! ), Velvet Matte Lip Color (in three shades!) and Rice Paper. 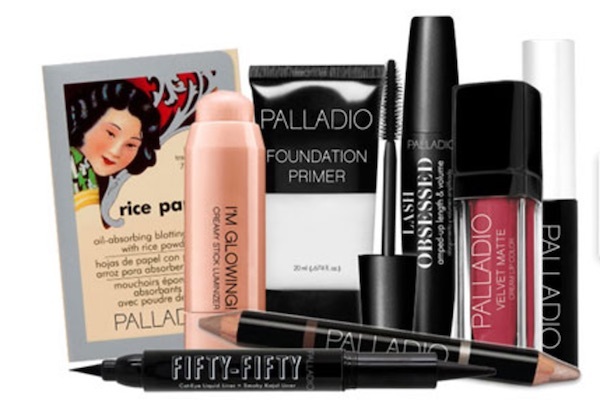 Beautiful and beneficial, Palladio is renowned for its line of color cosmetics enriched with skin-soothing herbs and antioxidants. Enter now!